We are delighted to announce that this year marks the 21st anniversary of our successful Fleet office which opened its doors on 2 January, 1997. The Vickery name was established nearly 28 years ago with the launch of our Camberley office, followed by the opening of our original Fleet office at 204 Fleet Road, a few years later. 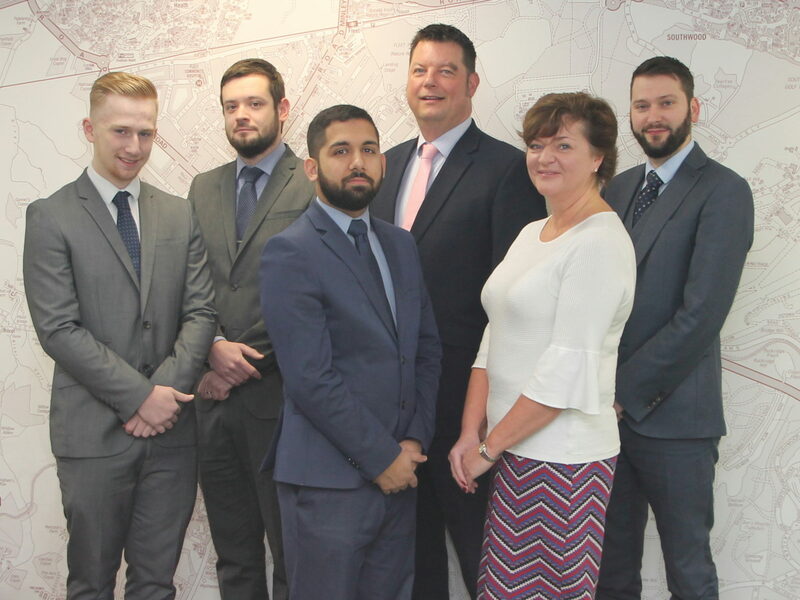 As business grew we relocated to our current offices in 2010, at 161 Fleet Road, which now incorporates our Land and New Homes division. Fleet has always been a sought-after town, with the Hart district named as the most desirable place to live for five consecutive years, scoring highly for health and life expectancy, personal wellbeing, crime rates and weather. Owing to this, the local housing market benefits from those moving within Fleet itself. For a number of years, our statistics have shown that approximately two thirds of buyers have come from the local area, which is why we have continued to deliver our Property Directory to thousands of local homes, while other agents have cut their print marketing spend. We feel that ‘taking property to people’ is more effective than relying solely on buyers searching online and know that our clients benefit from having their properties featured on the cover and in the directory. We attribute our performance, which has not waned during our 21 years, to our traditional and consistent marketing approach. For example, in 1998, the average time it took us find a buyer was 36 days, today the average is 35.5 days. Everyone at Vickery would like to say a big “Thank You” to all previous clients; sellers, buyers, landlords and tenants. As one of the most established independent estate agents in Fleet, we are looking forward to the next 21 years. This entry was tagged Fleet, Property Directory. Bookmark the permalink.